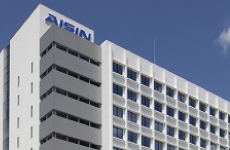 Our company was established by parent company, Aisin Seiki Co., Ltd. 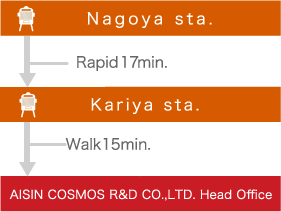 Accordingly, we beef up our relationship with the company in order to achieve more flexible business operations at KYODOKAN which is located in Aisin Seiki Co., Ltd. head office. You can survey the Mikawa plains on the south and also Tokaido Shinkansen, Isewangan Express way and Mt.Kiso Ontake on the north. 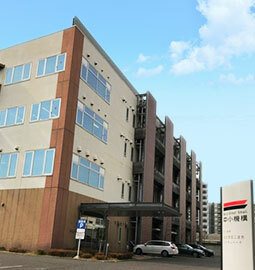 In March 2019, we opened Nagoya branch in NALIC as a sensor development laboratory. There are several start-up R&D companies in NALIC in collaboration with universities around. We also plan to commercialize our core technology to products. 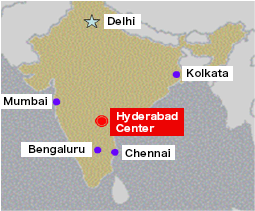 A 13-minute walk from JR / Subway "Chikusa Station" or "Tsurumai Station"
August, 2001, We established a Branch which targets development of Organic Synthesis in Hyderabad city, Telangana State, Central India; a place famous for its biochemical technology and IT technology. 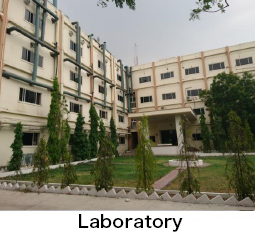 In the beginning, the Branch was established in the Indian Institute of Chemical Technology, which was inside the national research institution. 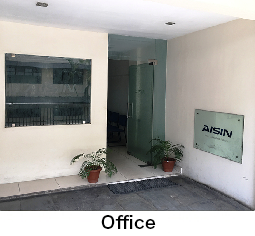 April, 2015, We relocated to the Institute of Contract Organic Synthesis Service near the Indian Institute of Chemical Technology, because of expanding research from basic to applied research. The India Branch has high technology facilities, and works together with the Indian Institute Chemical Technology in research and development as in times past.